Costa Rica culture is an interesting mix of ethnic currents, histories, and ways to do things. As small as it is Costa Rica is a country that received people from all over the World and collected in its culture a bit of everything. Costa Rica culture is the manifestation of history and geography that are as gifted as they are rare. Having two coasts, Costa Rica was conquered from the Pacific Ocean in. The first town and port ever built on the Caribbean coast was found in 1871, more than 300 years after Columbus arrived at the same place (Limon). Because of this and not having either minerals or a significant indigenous population, Costa Rica was very remote and was conquered much later and colonized very slowly. Costa Rica main cities are in the interior of the country and not on the coast. And the population used to be very scattered throughout the Central Valley and Mountain Range. The indigenous community in Costa Rica was small (Compared to other areas in the Americas) and the archaeologists have never discovered any signs of a large city. 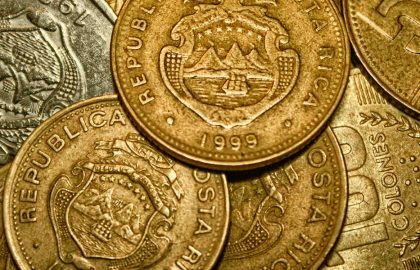 For hundreds of years, Costa Rica didn’t produce anything important enough to come and get it. And because of all of this, Costa Rica received hundreds (If not thousands)of people from all over the World throughout time. Coming to hide, or at least to live in peace. This included a large Jewish population in the seventeenth century. After its independence, coffee was the only real export we had for decades, and it ruled and mastered the country. Hundreds of small landowners and a few large haciendas owned by the men in power. Although men in power in Costa Rica were mostly all educated in Europe and brought great ideas to the country, they were raised next to the ordinary men, went to the same schools and played in the same places, class differences in Costa Rica were never a big deal. After the colonization, the indigenous that survived the war, and diseases brought by the first conquerors hid in the Southern mountains and the northern plains. 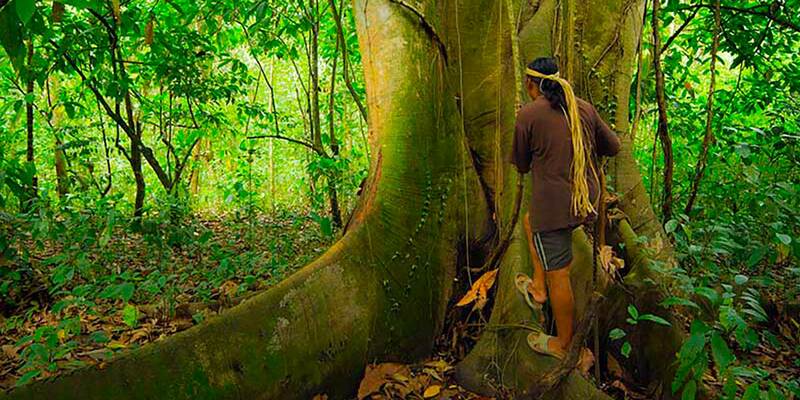 Around 1% of the population of Costa Rica is indigenous. 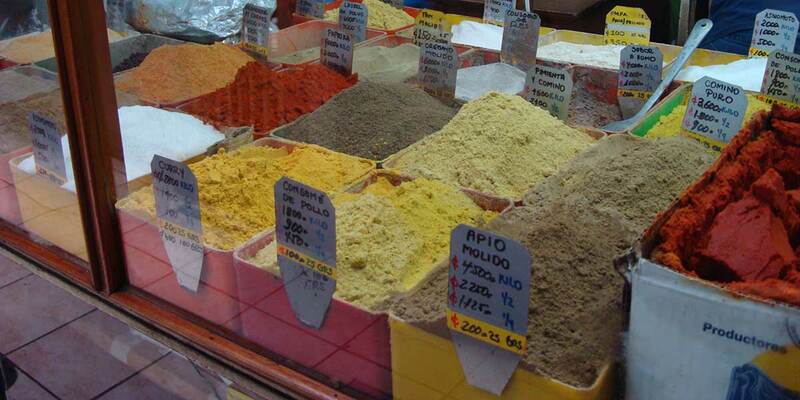 These are the ingredients to a country with a diverse culture, a different history, and amazing results. A country that abolished the army at the beginning of the cold war, and decided to keep a third of its land in protected nature for the future generations. Our culture nevertheless can be classified in six different and very distinctive manifestations and we will try to recommend an activity for each of them. 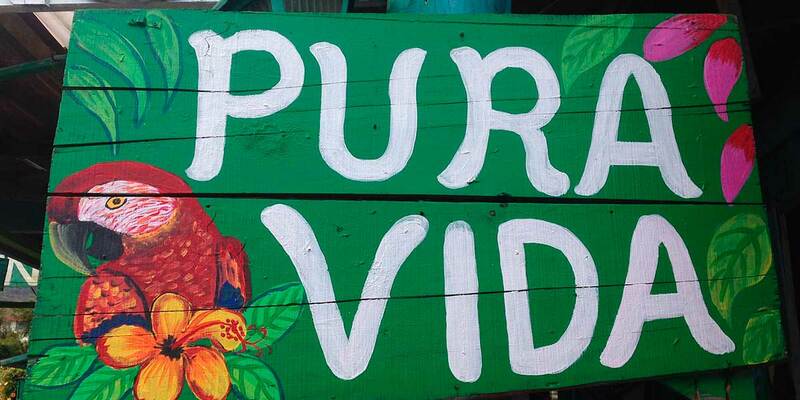 How can you experience the particular Costa Rica culture? We have five recommendations for you! And the last! It’s not even in Costa Rica! 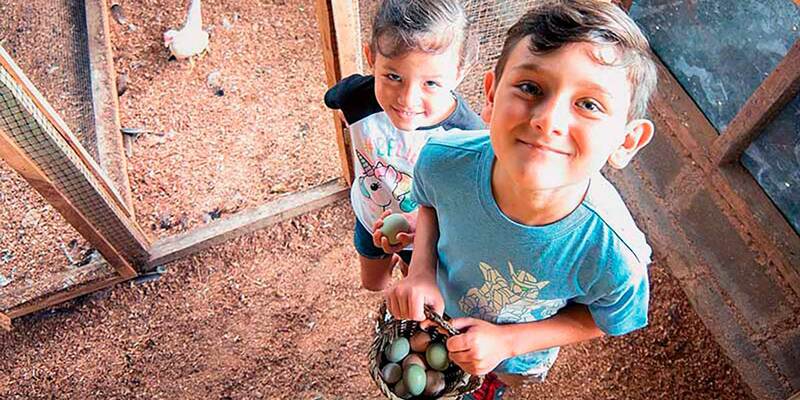 In this tour, you will have the chance to enjoy a Costa Rican family farm and share their lifestyle. You will milk a cow, learn the process of the Costa Rican “moonshine,” taste the sugar cane juice and see an organic chocolate process live. 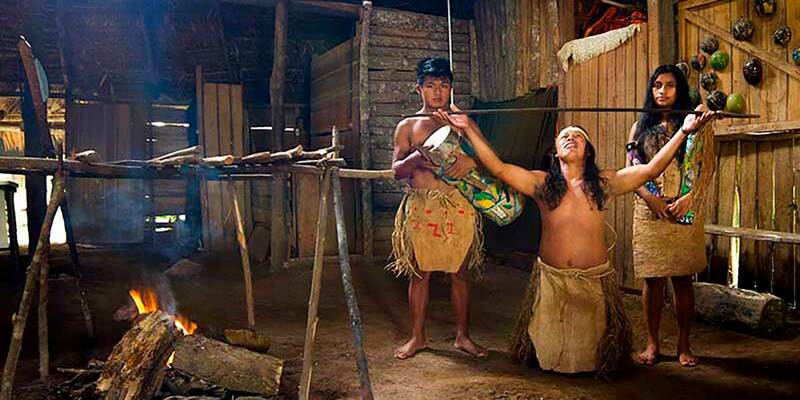 As well, you will enjoy the small archaeological area where you will learn about the first inhabitants of this region. At the end of this tour, you will delight in a typical fresh meal with several of the ingredients brought from the farm. In this tour, you will comprehend the Costa Rican culture from its core. This is the essence of the nowadays Costa Rican people, and it may explain a lot about nature and ways to see the World of this privileged land. Situated in a 2,993 Ha ( 7,295 acres) territory and with a population of around 1000 people the Maleku Indigenous Reserve it’s what was left of the group that covered the Northern region of Costa Rica in the Pre-Columbian days and up until the XIX Century. Their traditions, though, have been kept and you will experience a bit of this manifestation of the Costa Rica culture when you visit this reserve. 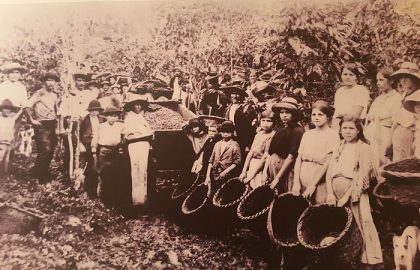 Depending on the historical period, groups of families lived in palenques all over Costa Rica, (As well as they were the main buildings in villages.) and visiting one still in use is quite a privilege. You will also learn about the way they bury their dead and how they created their clothes from tree bark, the diet they had and the art and craft that are, nowadays their primary source of income. 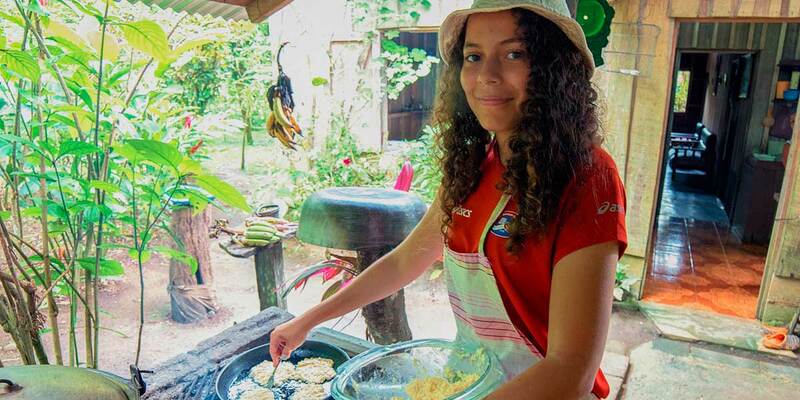 At the end of the tour, you will enjoy a Costa Rican typical meal with a Maleku touch. San Jose can be quite shocking for someone coming for the Costa Rican nature and beauty. 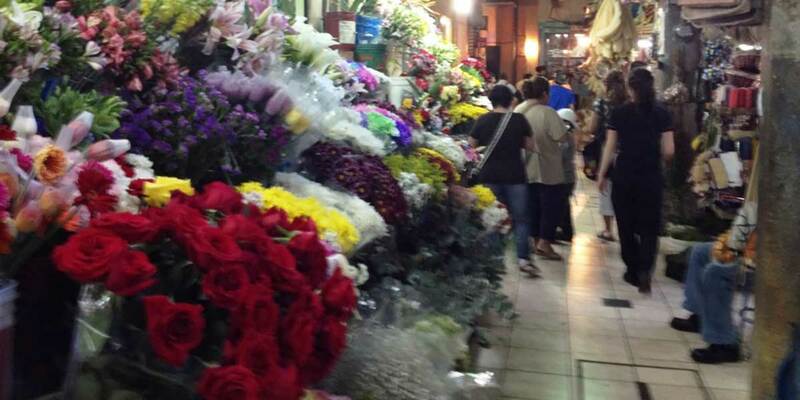 It may seem a bit chaotic and crowded. The fact is that the population of the city of San José doesn’t surpass the 20,000 inhabitants, although one million and a half Costa Ricans go across it every single day, turning it into the busiest and most popular city of Costa Rica. Plus, of course, it is the capital city. While you walk through the boulevards of this small however hectic town, you will find some of the most important landmarks of Costa Rica, such as the National Theater or the Central Market, or exciting places like the Jade, Gold and National Museums, all filled with pre-columbian art and crafts. 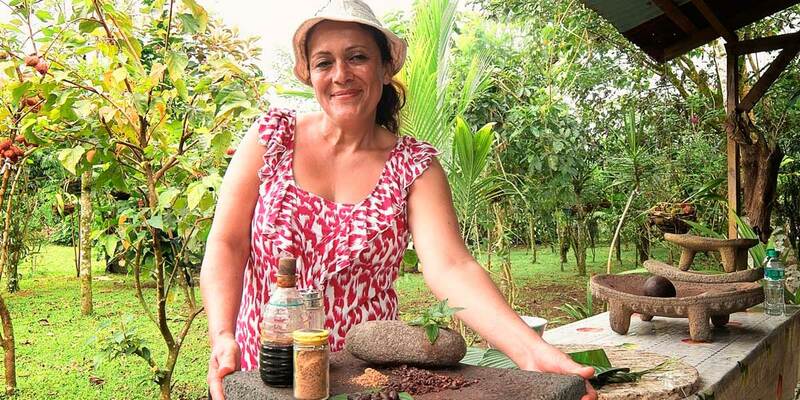 In this tour you will immerse in the bustling markets of San José trying its exotic fruits and the delicious juices, discovering the secrets behind some of the most re-known handicrafts of Costa Rica, learning about herbal remedies and tasting its delightful coffee, just brewed right there at the market. If you are in San José, at least for a day, this is a tour not to miss! This happens in the province of Guanacaste in the North Pacific, a most popular area for leisure vacations. 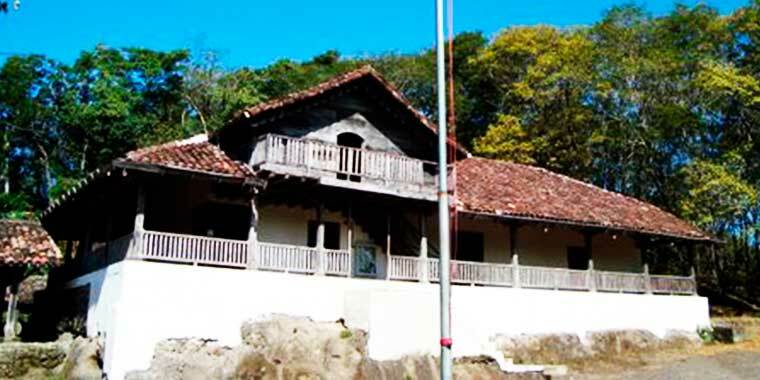 Starting in the most important conservation area of this region the Santa Rosa National Park you will visit the iconic old hacienda where one of the very few battles that a Costa Rican army fought, took place in 1856. As well you will be able to imagine what it must have been like to live in a house as remote as this in the dry forest. Take a walk on a trail and see the diverse flora and fauna of this enchanting place. After the walk, you will drive to the city of Liberia, known as the white city because of its lime soils and white houses. On this day you will experience some of the Guanacaste culture, linked to the livestock pastures, the cowboys, the horses, and the harsh life that they had to live in the dry times and with the hard lime and rocky soils of this beautiful area. 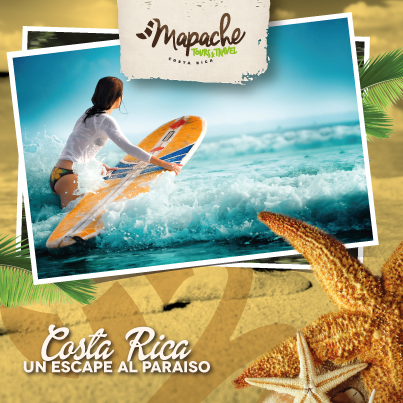 This is not a tour, as the Caribbean vibe in Costa Rica is all over the place if you get near its coast. It is important to recall that the province of Limon was truly conquered up until the XIX century and, as prosaic as it may be, by the banana company, which at first was the railing company. The ones who built the train were Jamaicans in its majority. Although later on thousands of Chinese came to help them. None of them as slaves but with hard work conditions and a malaria plague that took thousands of lives. Nowadays you may find the Caribbean culture throughout the coast, from Nicaragua to Panama. 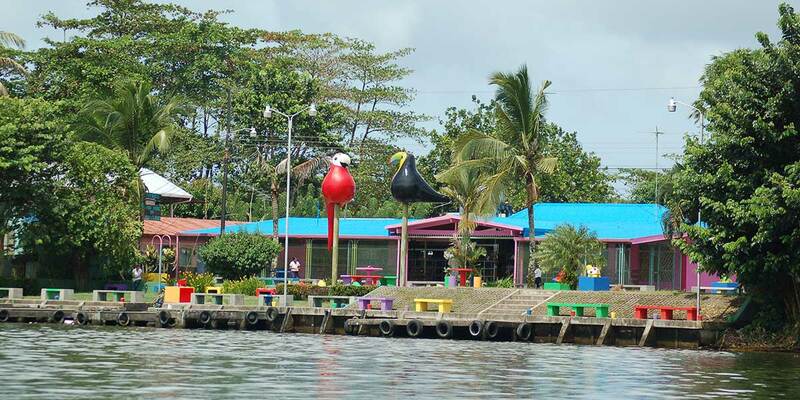 Make it in the area of Tortuguero, where you may want to visit Miss Junie in the village (A hotel and restaurant but also a fantastic lady with tons of stories), or see the conservation efforts of this isolated place, go for an artisan fishing trip or visit the canals by canoe. Either or all the activities will lead you into the heart of the North Caribbean mixed and fantastic culture. Pass by Limon downtown and see its old buildings, take a walk by its market and see the “Malecon” where the waves break. And go to the South. Cahuita, Cocles, and Puerto Viejo. In these regions, you will hear reggae and calypso mostly everywhere, and their diet is based on coconut milk. Don’t miss the delicious Caribbean rice and beans and the tasteful Caribbean chicken, and both made with coconut! Nicaragua, the land of lakes and volcanoes. A place where you may feel that time stand still, and you can take a glimpse at raw nature. Nicaragua in the old days was more advanced and cosmopolitan than Costa Rica, by far. 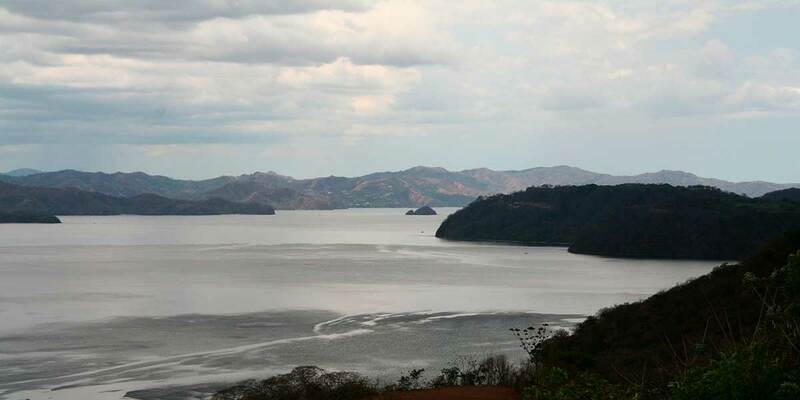 The presence of the vast Nicaragua Lake and the possibility of a canal from one ocean to the other put this great land in the eye of many people way before Costa Rica even opened a port on the Caribbean. It is a country to enjoy in its multiple faces. Going to Nicaragua, at least in one of the one day tours coming out from La Fortuna can explain a lot of this country, its polemic politicians and its drastic history. Coming from La Fortuna, you will see Nicaragua from the Nicaragua Lake in. As you travel by the Santa Fe bridge and cross over to the other side, you will start seeing some of the differences that exist from one country to the other, but more importantly the similitude we have. You will visit the old fortress, kept by the Spaniards because of the continuous pirate attacks and then visit the beautiful Solentiname Archipelago with its 36 islands in the lake. In the islands of Solentiname, you will see fantastic nature views like Isla de Pájaros where you will see several aquatic birds, the town in Isla Mancarron, with its Archaeological Museum and some of the neighbor’s places where they make the well known and beautiful woodwork. Among the cultural experiences of Costa Rica, the one day tour to Nicaragua is undoubtedly a must! Traveling is about knowing different ways to see the World, to visit the mirror that has other faces and that live in diverse environments. Costa Rica nature is superb, the hotels are magnificent, and the weather couldn’t be better. However, we recommend you not to miss its splendid culture as it is there, where you will find yourself. Ask one of our travel consultants about these experiences and delight in the soul of Costa Rica.